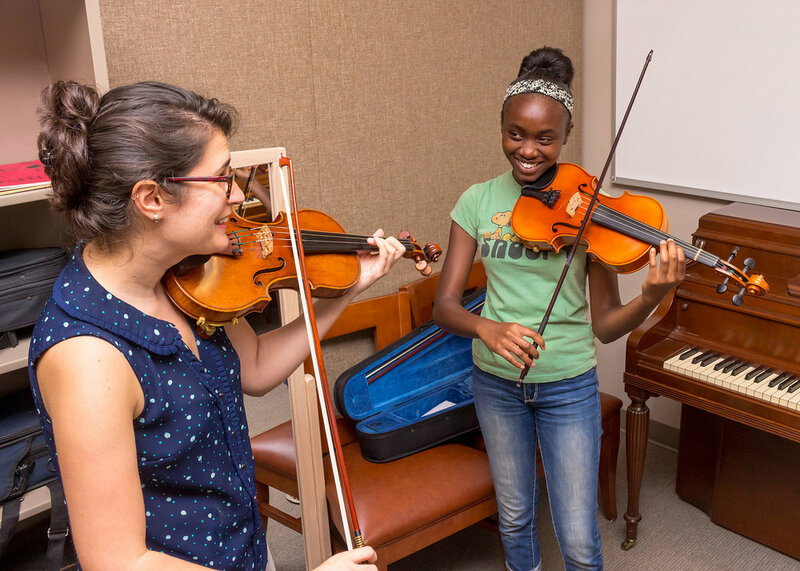 Interested in learning more about St. Mary's Music Academy? Attend our free Open House! Light refreshments will be provided, and we will offer tours of our facility, musical demonstrations from our instructors, and a chance for you to ask questions about our curriculum and school.